Celebrating 10 years of GPS mapping! 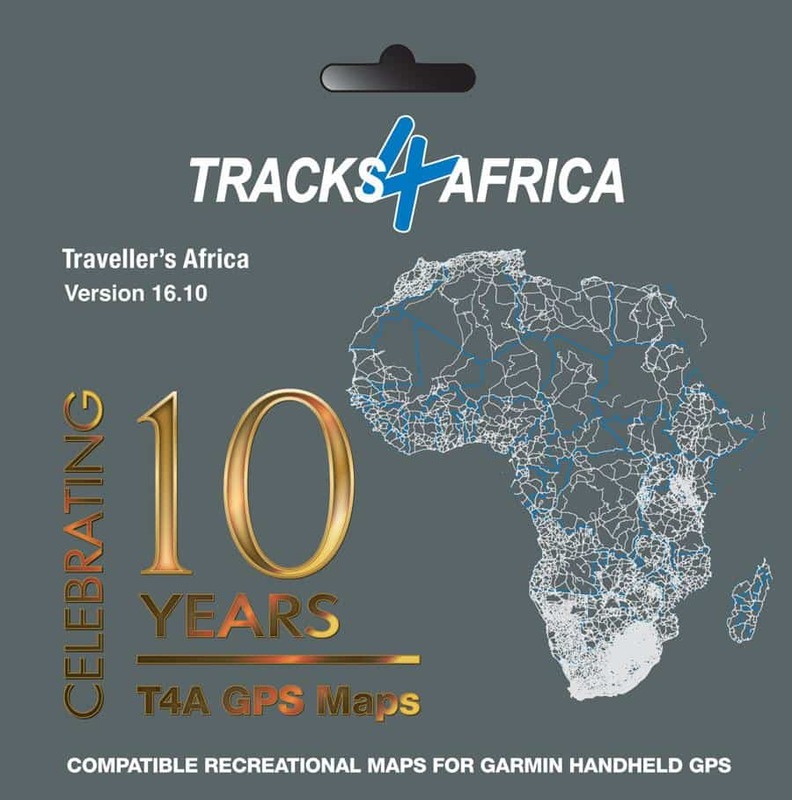 With the current 16.10 map release, all at Tracks4Africa are celebrating the sale of our GPS maps in the retail market for a full decade! The new release will be available in major outdoor retail shops and from our online shop from mid October. We received 555 data submissions from loyal users to create this version which not only means more roads and points of interest on the map, but also corrections to the existing map and data. The overall quality of the map has once again improved significantly. The overall road coverage has increased by 7.35% from the previous 16.05 version whilst the accommodation listings have increased by 9%, places to eat and drink by 4% and points of interest by 7.26%. We have also made many improvements to urban street coverage in South Africa, which was initiated in the previous map version. Now all suburbs in South Africa have been added as searchable points. Our team also worked hard on including missing link roads for countries such as Nigeria, Algeria and Sudan for which we do not receive many data submissions. Major roads and cities of significance in these countries are now included on the map. Various 4×4 trails: Doornrivier and Ga-Lekhothoane in South Africa and trails in the dunes north of Lüderitz. All Angolan major and minor roads as well as rivers. Updates to the roads in Ethiopia (including in the Omo National Park). As always the map is preloaded on a micro SD card with adapter, ready to plug into your GPS and start navigating. The SD Card can be used on most map capable Garmin units. The SD card also contains installation files for PC and Mac users who want to install the maps on their computers for trip planning or for transferring maps to older Garmin units such as the 276c, 76csx, eTrex, etc. Note that this map is not compatible with Tom Tom GPS’s, iGO in-car navigation systems, Android or iOS devices. 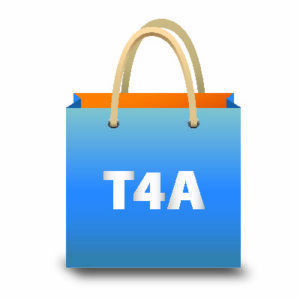 However, you can buy the T4A Overland Navigator App for Apple devices from iTunes and for Android devices from the Google Play Store. If you are interested in how we make our maps, look at this article and in another article you can read how T4A came about. Those ten have flashed by. Keep up the good work!! will continue using T4A for all my overlanding plans. Thanks. I rely 100% on T4A for my trips into Namibia, Botswana etc. Keep up the wonderful work and congratulations on your FIRST DECADE of navigation !! !